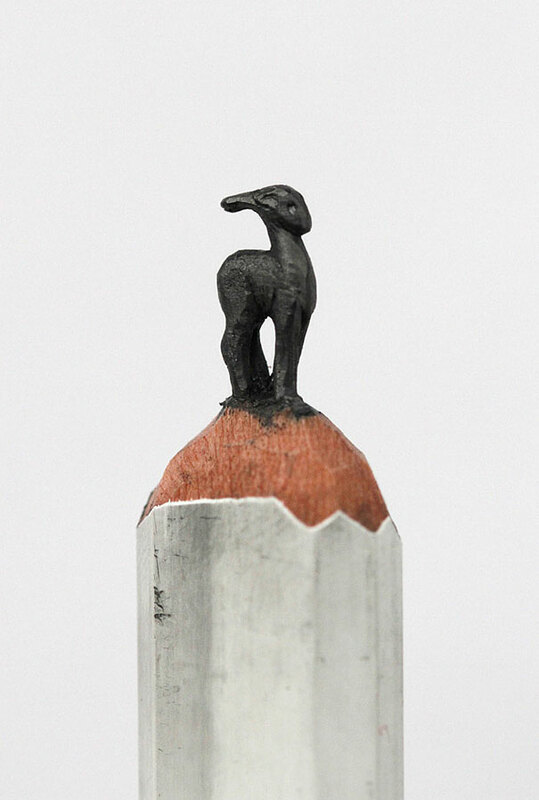 Diem Chau is an artist from Vietnam who gained fame and name because of her unusual work in the field of arts. 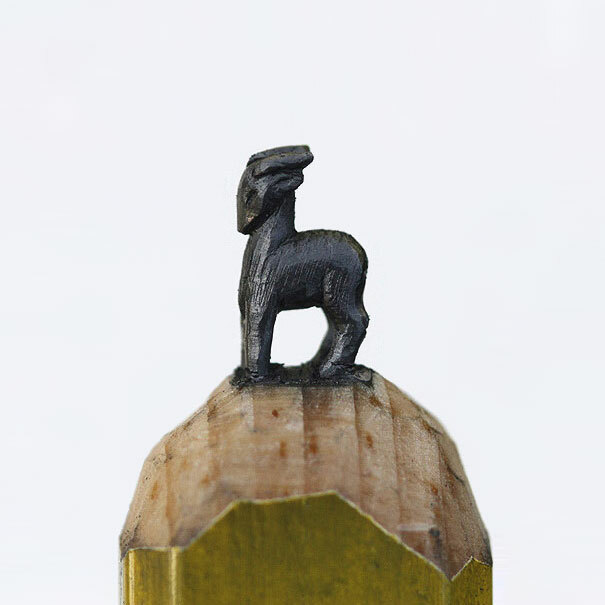 She chooses to work on very delicate and tiny projects and made simple things appear alluring because of the complex carving done on them. 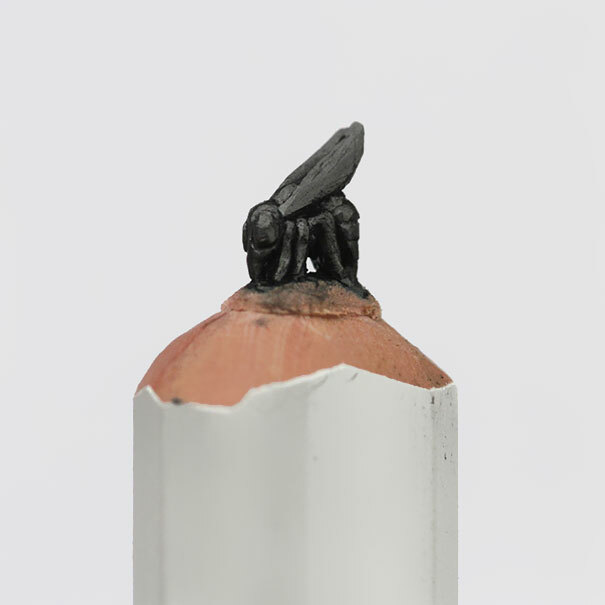 The young artist in her early career decided to work on tiny small things. 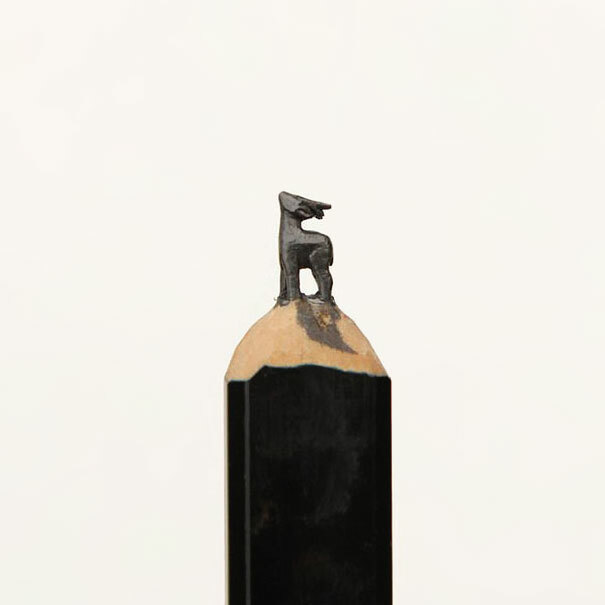 With her dedication she has combined the most common mediums with her amazing sense of aesthetic and created delicate and fine pieces of arts. 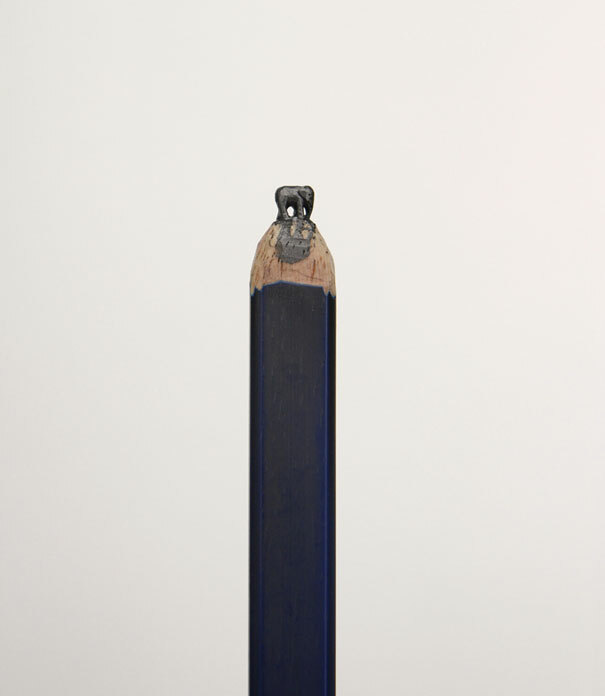 Her sensibility reflects from her work which proves her gestures towards simplicity and sensitivity. 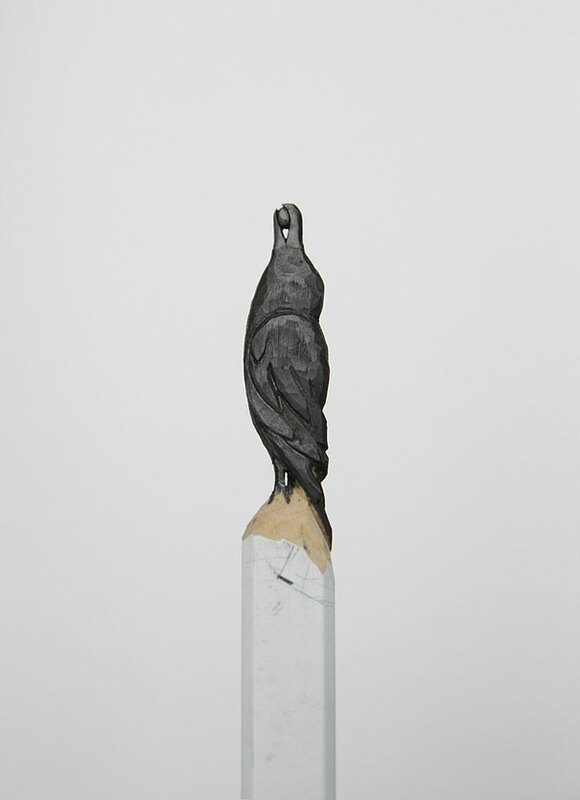 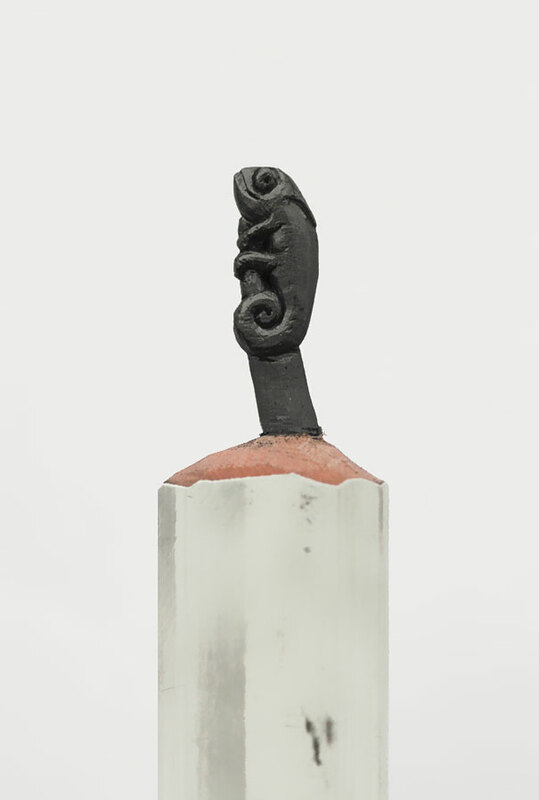 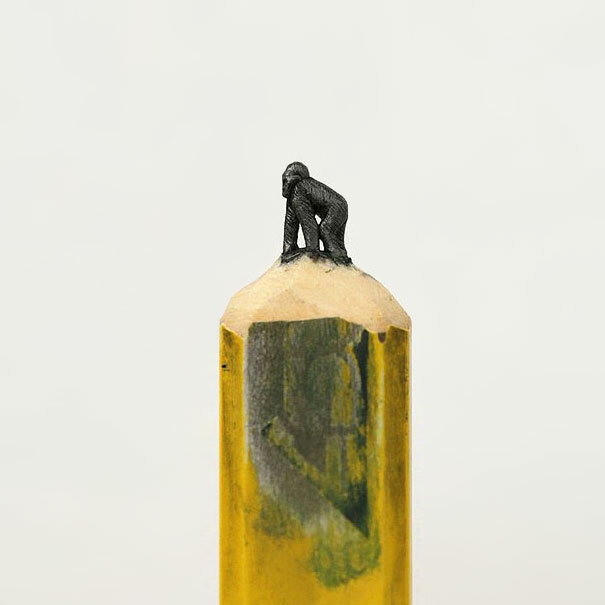 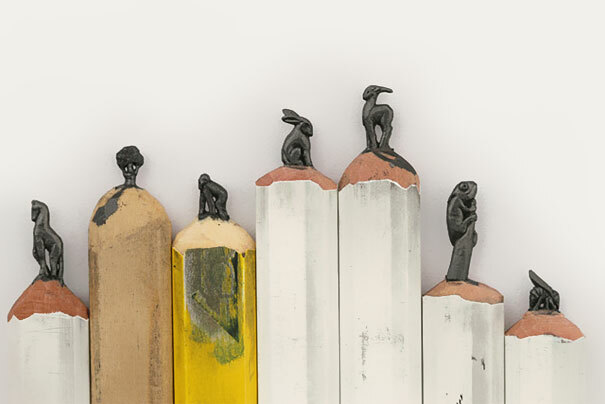 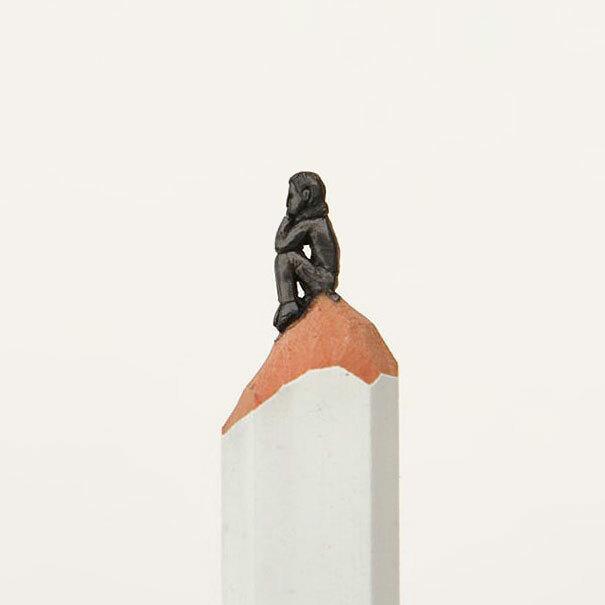 Pencil tip sculptures are one of the most difficult techniques used to elaborate the sense of arts. 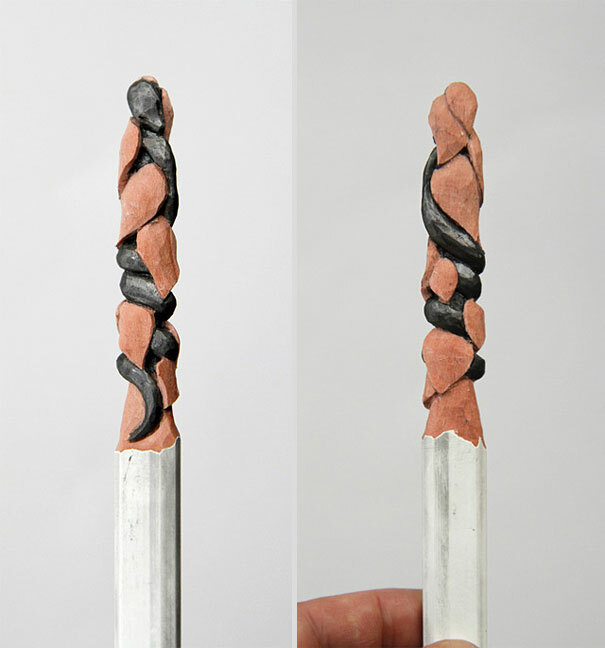 With this technical skill the artist has carved on the tip of pencils and made the pencils special.